Located in south central Wisconsin, Rustic Manor 1848 sits on just under 12 acres of wooded trails and meadows. 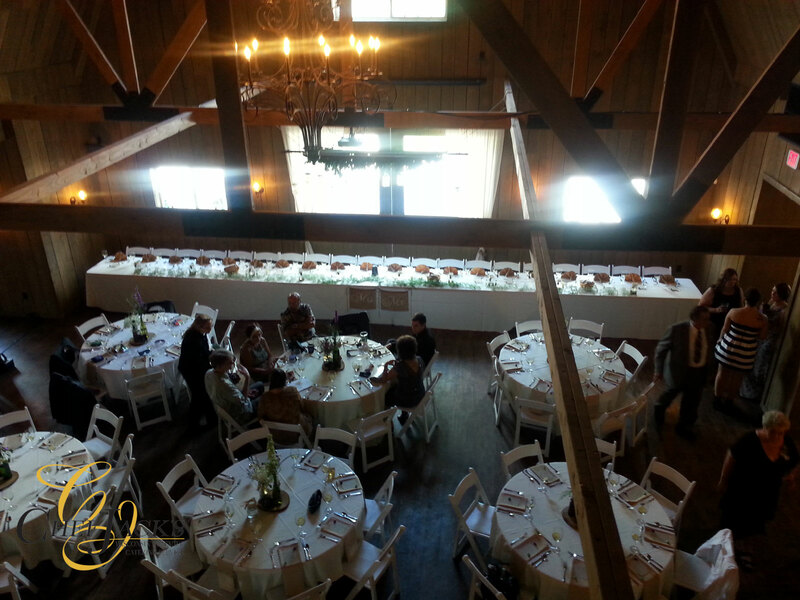 The property is surrounded by the beautiful Bark River, extensive farmland, and features multiple sites for wedding ceremonies and scenic photos. 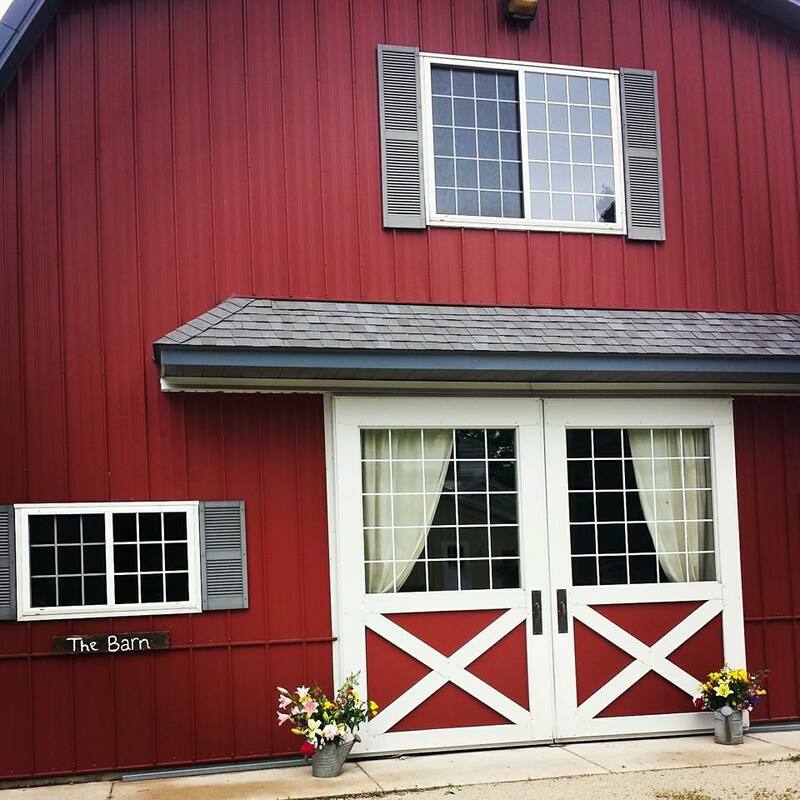 The barn itself is a grand 5,900 square feet that can host over 300 guests for your event. 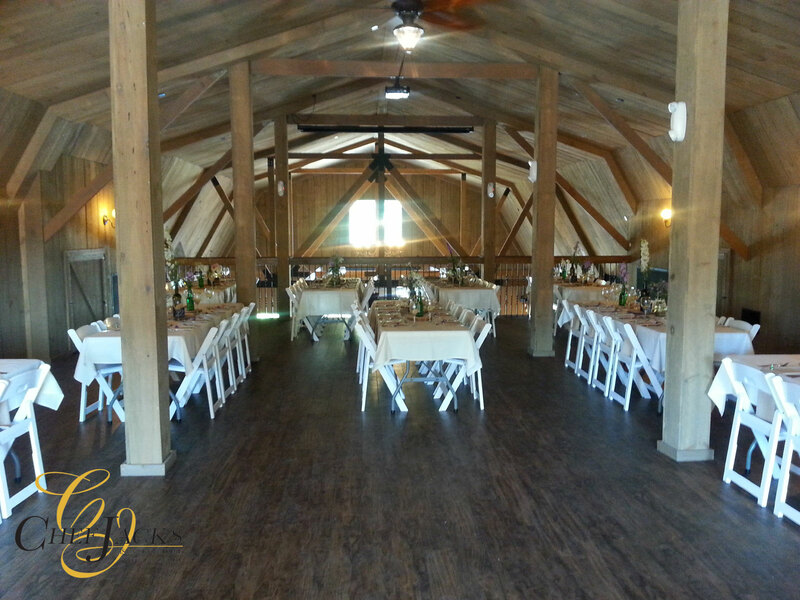 The barn features handicap accessible restrooms, Bridal Quarters with salon set-up, Groom Quarters with rustic “man cave” lounging, a 24 foot hand crafted bar, private Vendor Staging Room, and beautiful Hay Loft overlooking the Main Hall as well as a deck overlooking the picturesque countryside. 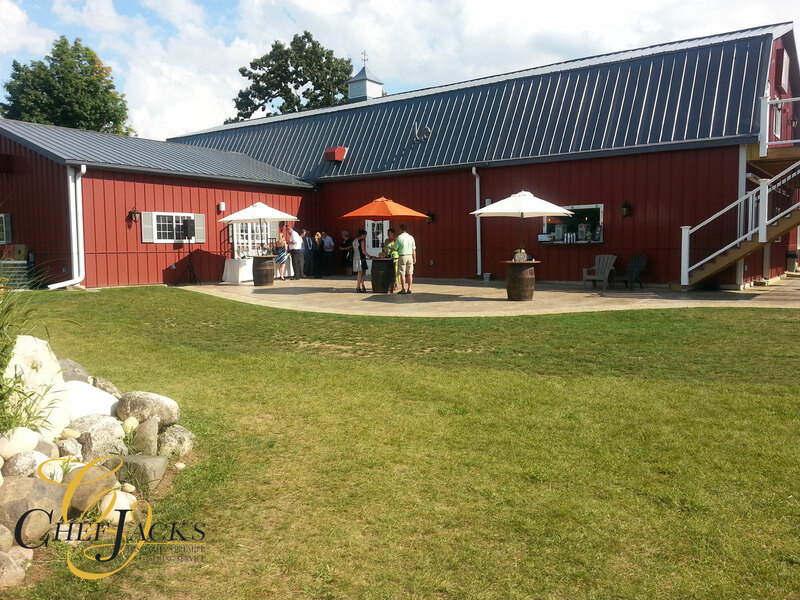 The interior of the barn is heated and cooled to allow complete comfort for you and your guests. 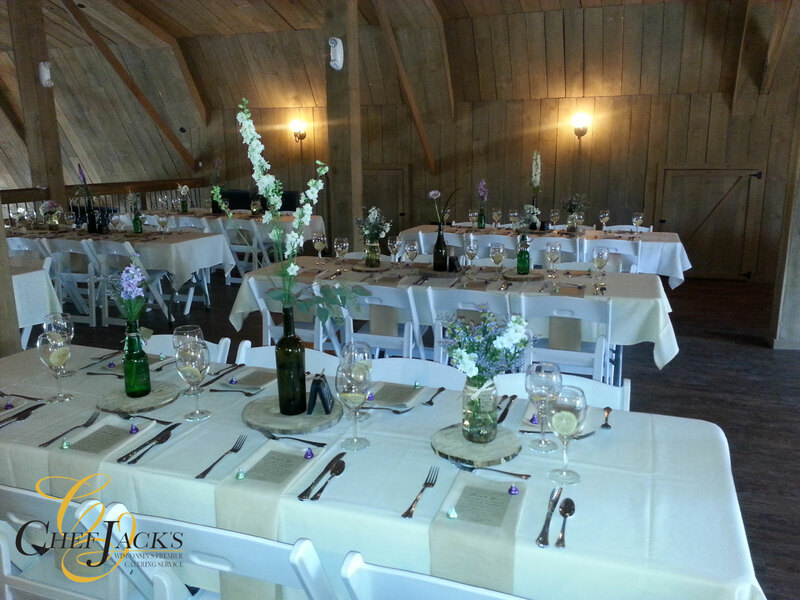 In addition to specializing in an elegant rustic barn setting, we offer an unmatched team of service personnel that will assist you in making your event come to life with unique touches customized around you. 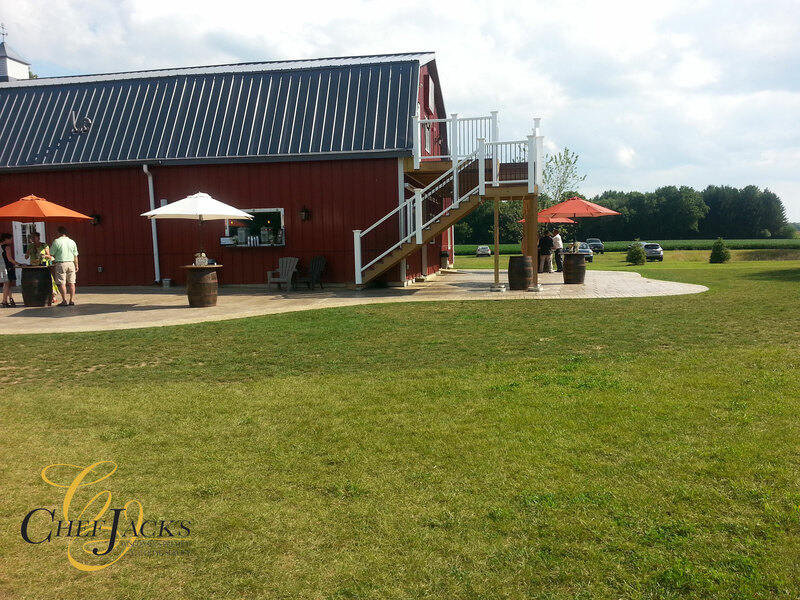 Even though we have added the modern conveniences such as restrooms, Bridal Quarters, and a Vendor Staging Room, we have worked hard to keep the true country charm to the barn. 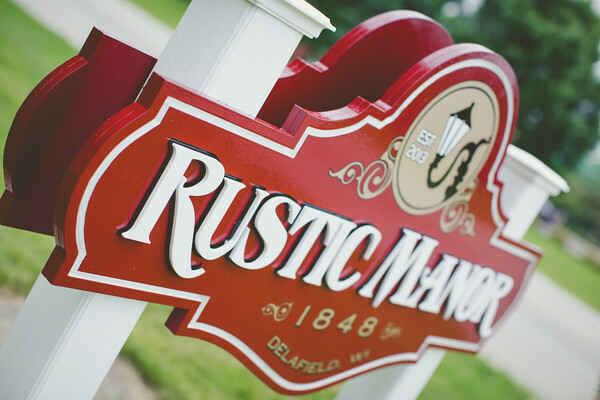 Rustic Manor 1848 is Wisconsin's first premier rustic event venue with all on today's modern amenities. The beautiful barn boasts a grand 6,000 square foot area that can accommodate up to 275 guests, men and women restrooms, a large hay loft over looking the lower main hall, an expansive upper deck overlooking the countryside, a 24ft hand crafted bar that services both indoor and outdoor reception areas, a lovely outdoor patio, walking paths along the Bark River and wooded grounds, and bride and groom quarters available for on-site preparation (such as salon services, photography/videography, breakfast/lunch areas, etc). 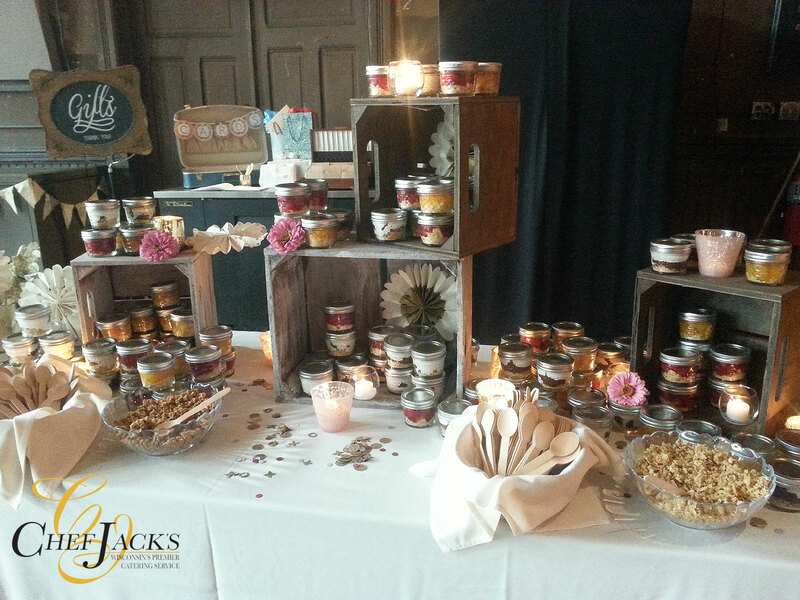 Beverage services are provided by Rustic Manor and catering services can be contracted through your choice of vendor. 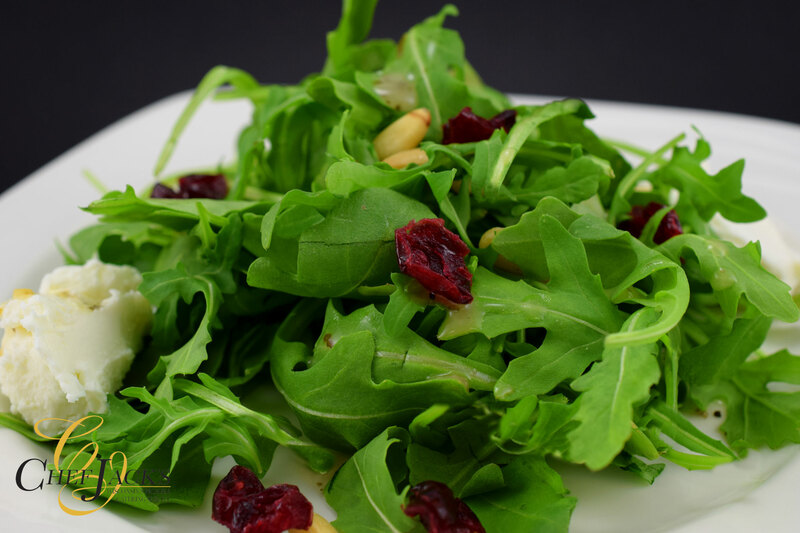 Please feel free to contact us directly for pricing along with any additional questions you may have. 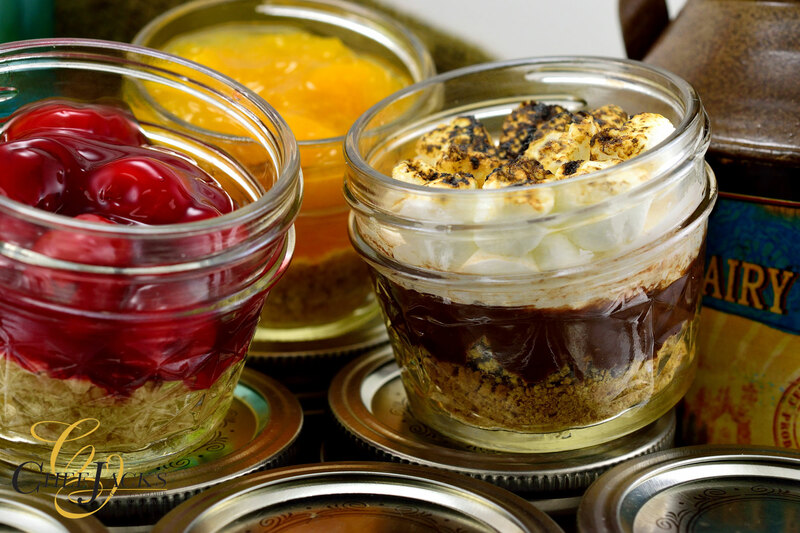 For available dates, please be sure to check out our Availability Calendar. Now hiring for our upcoming busy season. Hourly wage plus cash tips! Mostly night and weekend hours. Must be able to work Sunday night shifts. Referral bonus and discount programs. Must be 18+ years to apply. 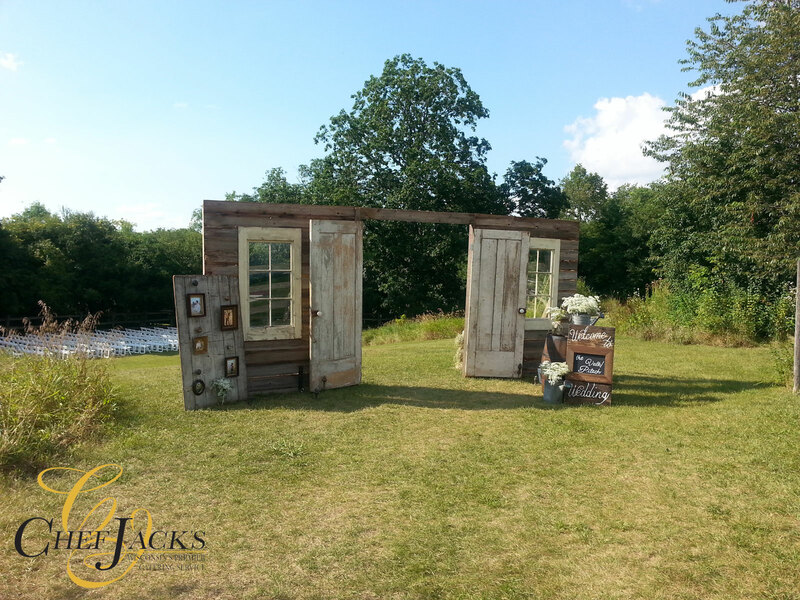 Mike and Jeni were married at the beautiful Rustic Manor 1848 in the Fall of 2015. I just found my #weddinghashtag - let WeddingWire's Hashtag Generator help you find yours too!